Directions (Q. 1- 5): Study the following pie-chart and answer the following questions. 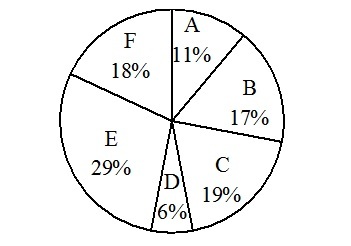 Percentage wise distribution of teachers in six different universities.